Camp 2012 began on a warm summers day, with prednisone 6 day dose pack. 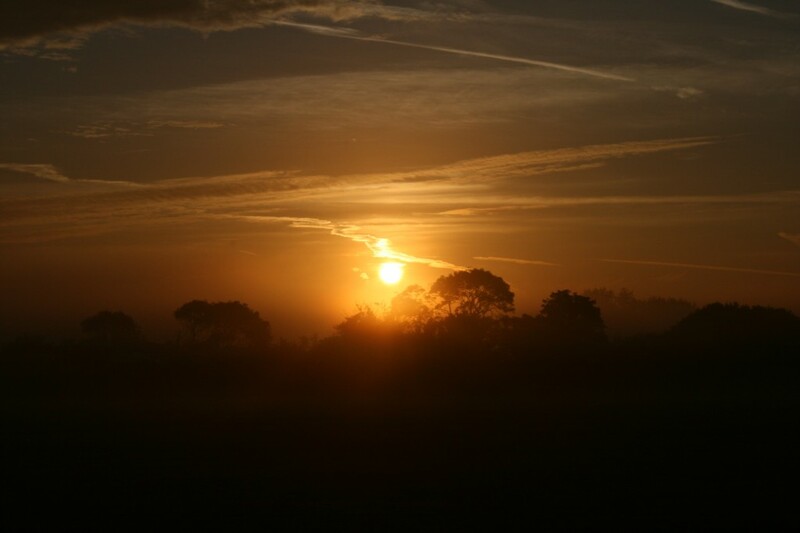 the sun rising gloriouslyAi? ?from behind theAi??idyllicAi? ?silhouetted copse. not really this is an image from the third morning, but lets imagine it did. Camp really began with the story of Ai? ?The Lorry! AfterAi? ?awaking at silly o’clock the advance partyAi??arrivedAi? ?at theAi??fieldAi? ?raring generic viagra australia. to go,Ai? 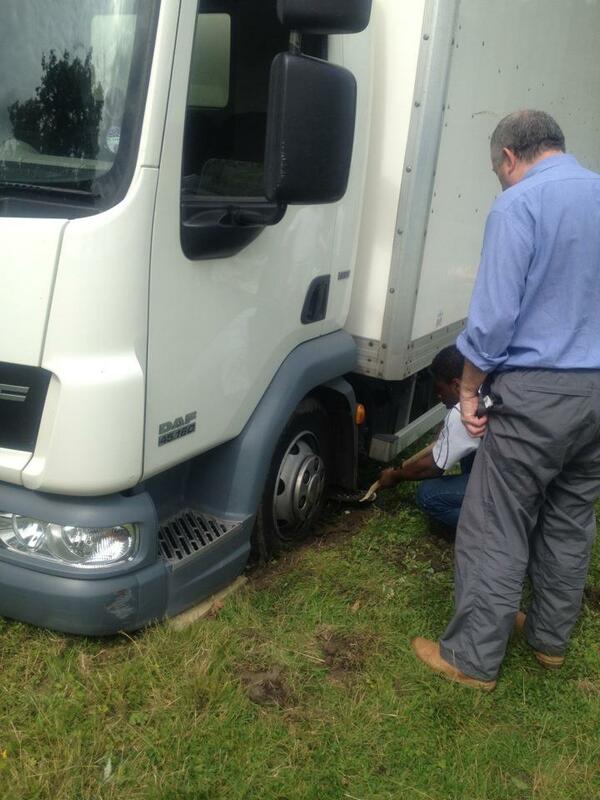 ?however there was a cruel twist of fate when the lorry immediately sank up to it’sAi??axlesAi? ?in mud….. 6 hours later the advance party was ready to begin. Camp began properly on theAi? ?Saturday with two mini busesAi??filledAi? ?with campers full ofAi??enthusiasmAi? ?and a Clive. 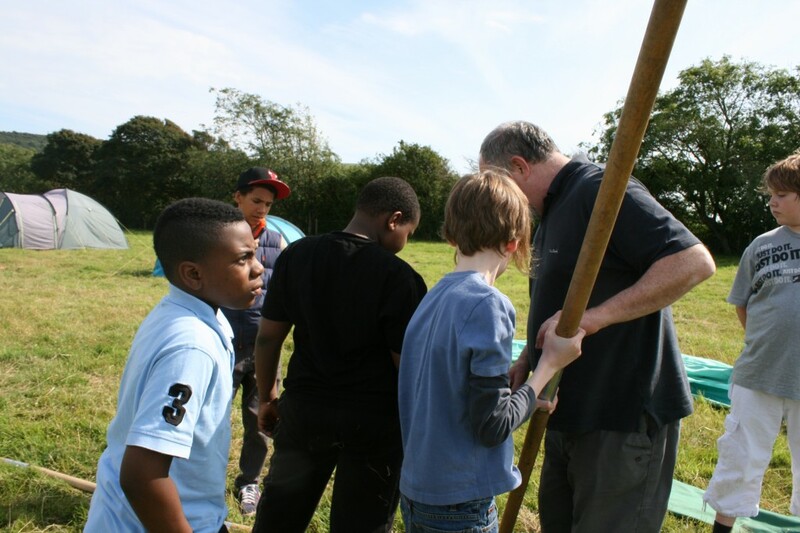 The first activity, putting up tents during which we saw a very rare sight, Clive working! a long while later, but before bedtime, camp had been fully constructed. Camp Olympics was high on the agenda, this year a number of original events had cheap lipitor. 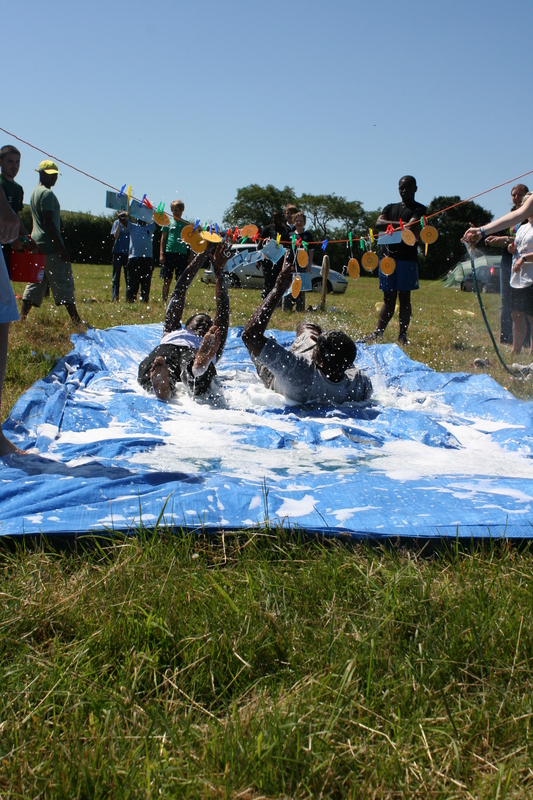 been thought up and these included water sliding, ring throwing, team sack races and the officers personal favourite; toe water drinking. 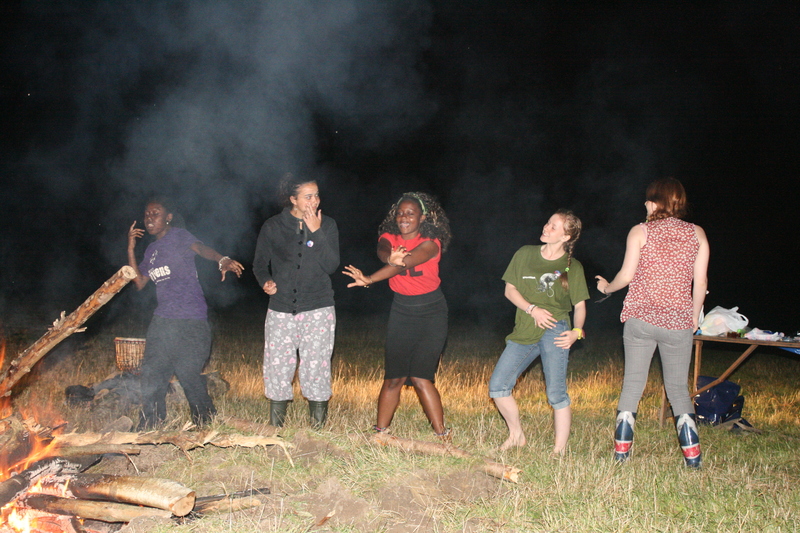 The night walk as always was the highlight of camp. This year the theme, in tune with the theme of camp, wasAi??BritishAi??bands. Tasks during the night walk includedAi??comingAi? ?up with a band name, creating and performing buyclomidonlaine.com/buy-clomid-online-now-to-resolve-your-infertility-issue/clomiphene aAi??renditionAi? ?of ‘twinkle twinkle’ in a band specific genre, competing a dance off and signing with an agent. Spot the officer this year was a special one with some of the officers going out there way to lookAi??particularlyAi??silly. Among the officers was a Tinky Winky, a pirate and a man dressed in a bin bag. Due to these outlandish costumes all the officers were spotted. Camp concert this year was hosted by the funny,Ai??handsomeAi? ?and overall spectacular Amahleke Reid and cheap zoloft, cheap Zoloft. included a number of talented acts as usual. The concert also included some competition between the girls and boys, with the girls doing a rendition of ‘Wannabe’ by the Spice Girls and the boys doing a rendition ‘You should let me love you’ by Mario and these were just two performances within an amazing line up. 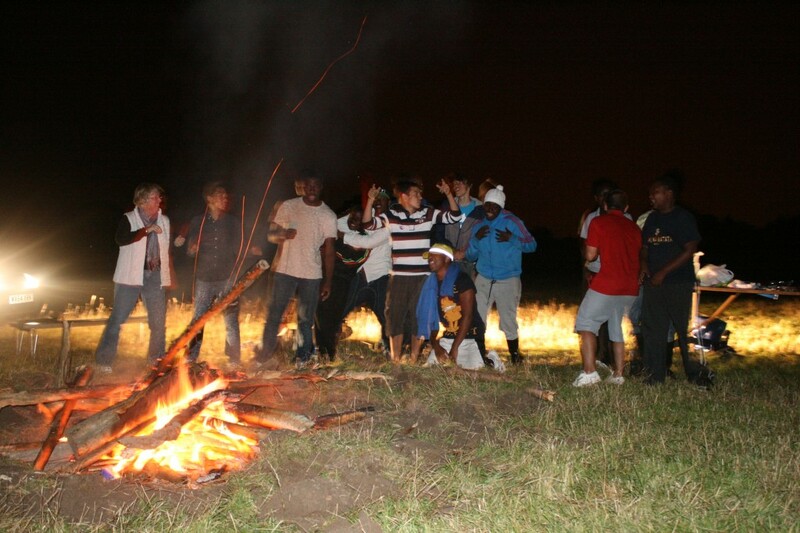 With this years camp over all to soon everyone left with happy memories, looking forward to Camp 2013. Thanks to Tim, Matt C, and Amma for the photos.